Nice freebies such as breakfast, parking and Wi-Fi keep our guests within their budgets at the Howard Johnson Quincy. The one-story Howard Johnson houses 37 rooms, some non-smoking, with free Wi-Fi. Enjoy breakfast from the hotel's complimentary continental spread. Working guests appreciate the business center with fax and photocopy service. The front desk is open 24 hours a day, and express check-in/check-out is available. Parking is free. The Howard Johnson is adjacent to Merrymount Park and Veterans Memorial Stadium in Quincy, less than 10 miles outside Boston. The hotel is less than one mile from Wollaston Station, providing access to Boston's subway system. Explore downtown Quincy, one mile away, or practice your backswing at Furnace Brook Golf Course, one-and-a-half miles west. Other local attractions include Franklin Park Zoo, New England Aquarium and Quincy Bay, all within eight miles. Logan International Airport is 12 miles north. 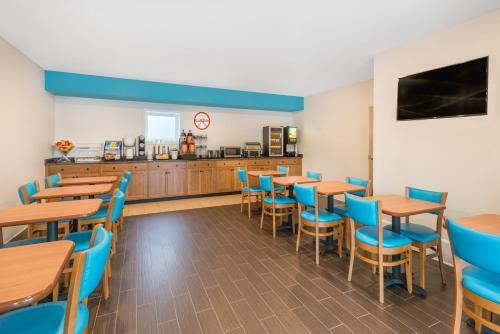 Howard Johnson Quincy is the perfect Quincy lodging choice for your trip to Massachusetts. 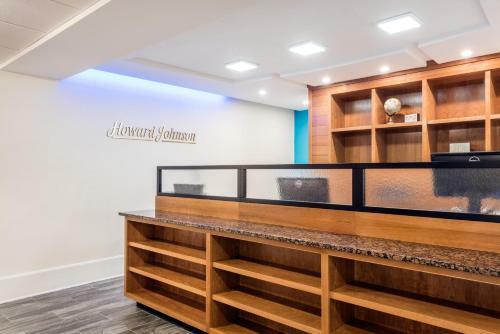 With numerous amenities for guests such as 24 hour front desk, wheelchair access, alarm clock, you will wake up at Howard Johnson Quincy feeling invigorated every day for your time in Quincy. 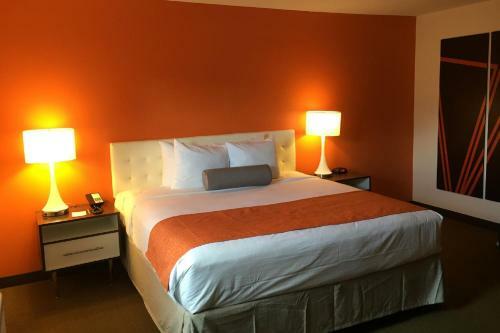 Don’t let this amazing reservation opportunity pass you by, book your stay at Howard Johnson Quincy today to make the most of your time in Quincy, Massachusetts.